Fresh Pressed Industries specializes in bringing the best quality organic ingredients to the craft beverage industry. It is our mission to work closely with our customers and carefully selected supply partners around the world to help you grow a successful business. We offer a wide range of organic ingredients perfect for beverage application. From nut milks to drinking vinegars we have ingredients and custom solutions which will help you take your product to the next level. 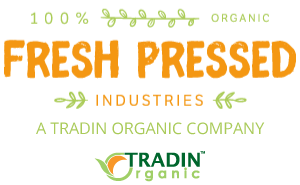 Fresh Pressed Industries is part of Tradin Organic. 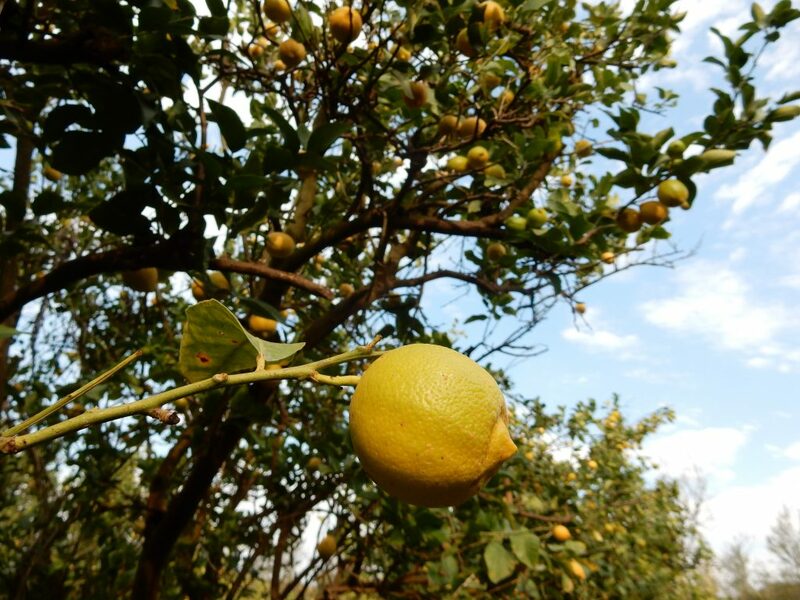 Tradin has projects in countries all over the world; from managing the farms to the production facilities we are involved all the way through the supply chain. Our Agronmists work directly with farms in many Tradin owned projects to ensure product quality and most importantly farmer livelihood and sustainability. 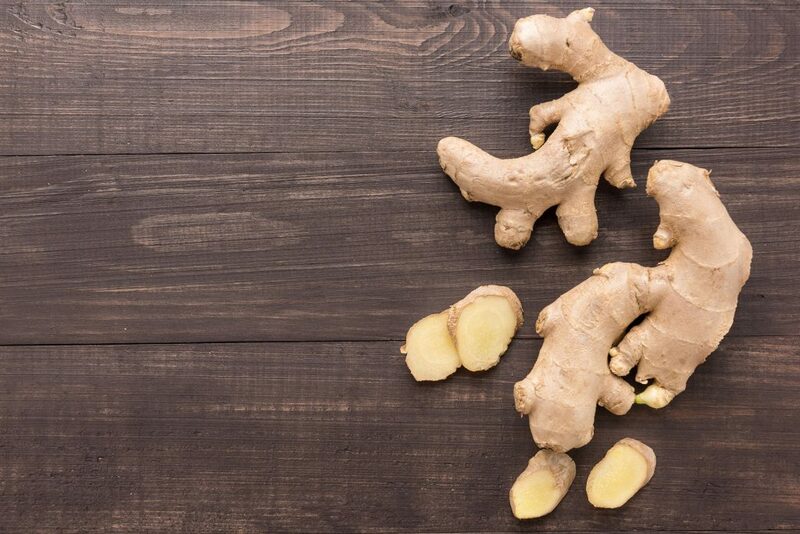 Tradin’s Peruvian ginger juice is matchless in its quality and consistency – we wouldn’t be able to make our product without it!  Chris Harrison, Liber & Co.
We love all the Tradin juice products that we use; they have the highest levels of quality, consistency, and reliability. We have the utmost confidence in their ability to deliver to our highest quality and taste requirements. 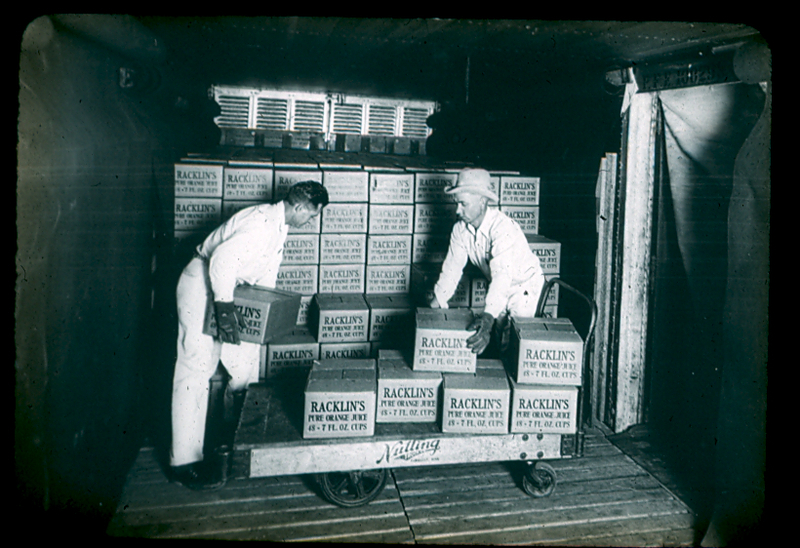 As we develop new products we always look to use Tradin as a supplier.